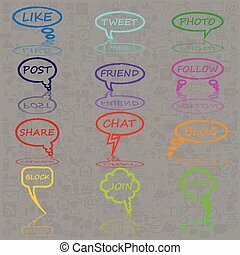 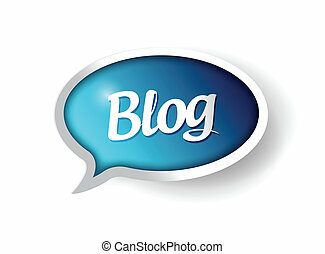 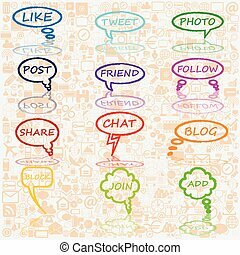 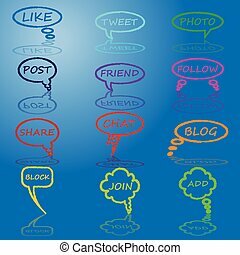 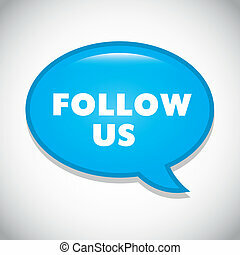 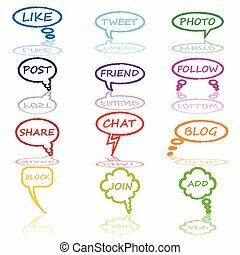 Follower message communication bubble illustration design graphic. Like, comment, follower icon. 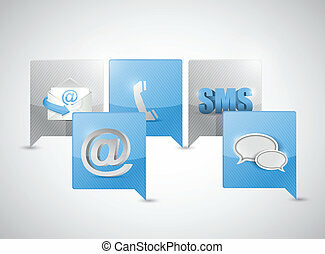 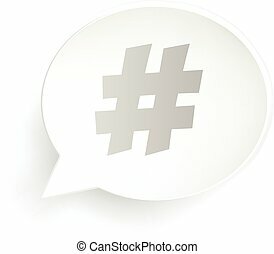 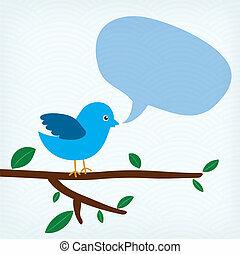 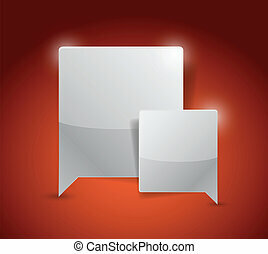 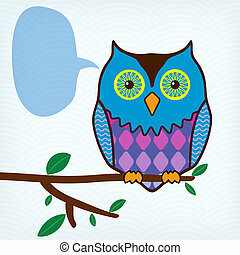 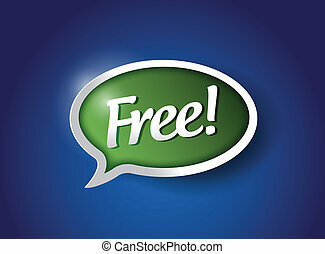 Flat vector illustration with speech bubble on white background. Like, comment, follower icon. 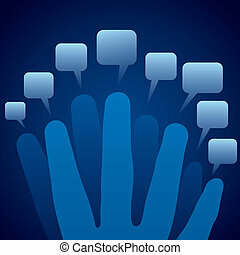 Flat vector illustration with speech bubble with long shadow.